My Space.My Life. : Cutest threaded bows! 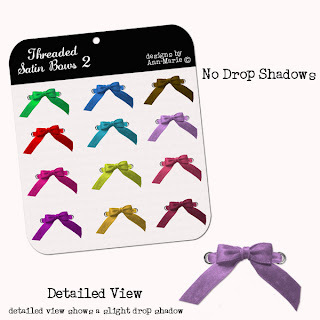 Check out these wonderful threaded bows from Designs by Ann-Marie! They are the cutest! You can get the stuff at her shop over at OAKS!